A leader of the far-Right Alternative for Germany (AfD) party has poured cold water on plans by Steve Bannon, President Donald Trump’s former political strategist, to forge a wide populist alliance to undermine the European Union. “We’re not in America,” Alexander Gauland, one of two co-leaders of the anti-immigrant party, told the Funke Mediengruppe newspaper chain in an interview published on Saturday. 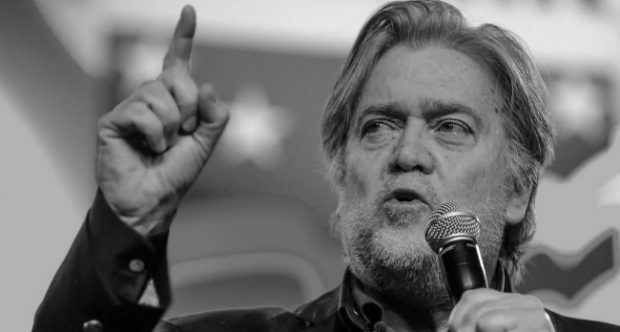 “The interests of the anti-establishment parties in Europe are quite divergent,” he added in comments that amounted to a blunt rebuff to Mr Bannon from one of Europe’s most influential far-Right parties.